We are food lovers, you can see us eating almost at anytime of the day. But, at the same time, we are pretty health-conscious (or at least we think so). 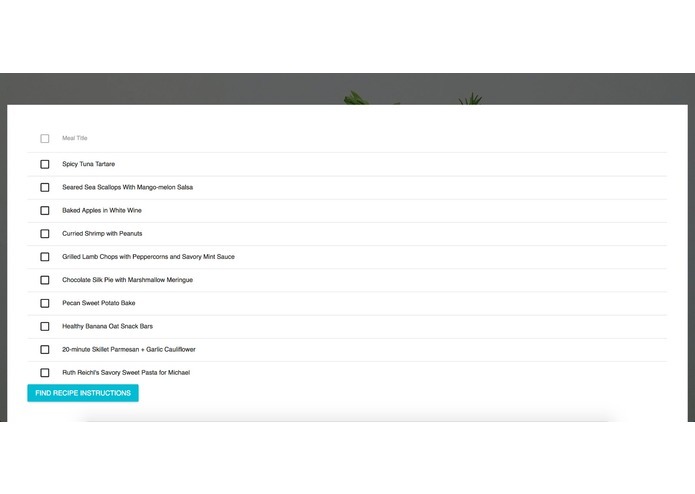 So, we decided to come up with a web-app that can help recommend us DIY menus to prepare at home daily so that we don't get bored easily. At the same time, as 3 out of 4 members in our teams have family members with health conditions like Diabetes, we realized the importance of eating appropriately to keep the condition in-check. Hence, we provided a Dialogflow chatbot to offer suggestions for users whom have health conditions and are not sure what they can consume. 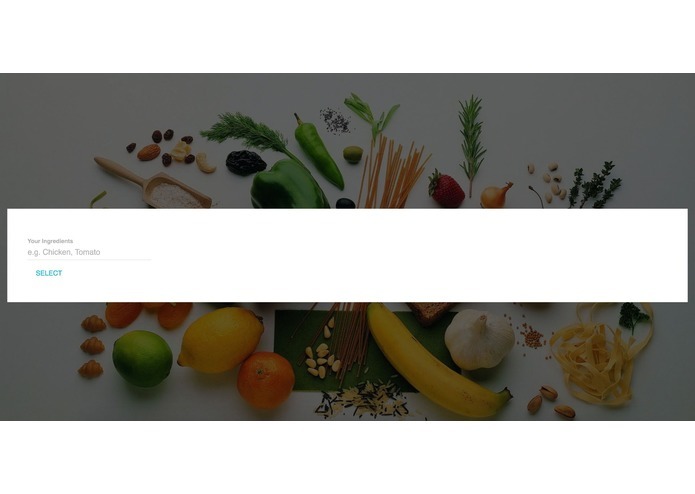 Introducing to you, Food Geeks, your one stop solution for all your food dilemmas. 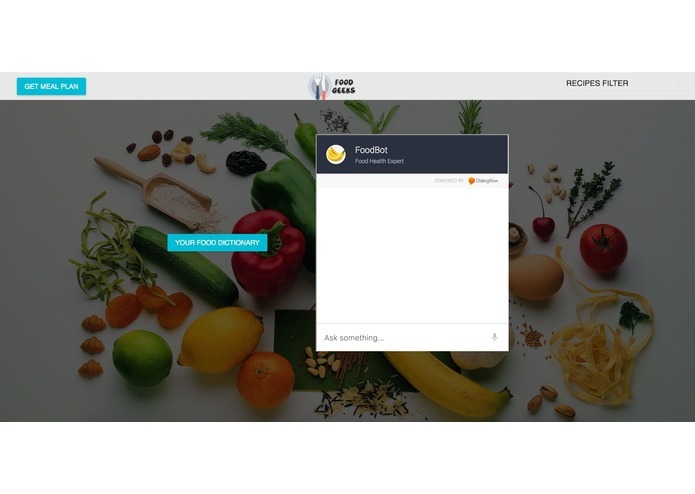 Filter your allergies, illnesses, favourite cuisines, and nutrition levels and let us provide you with the simplest and easiest recipes for your home-cooked meals. 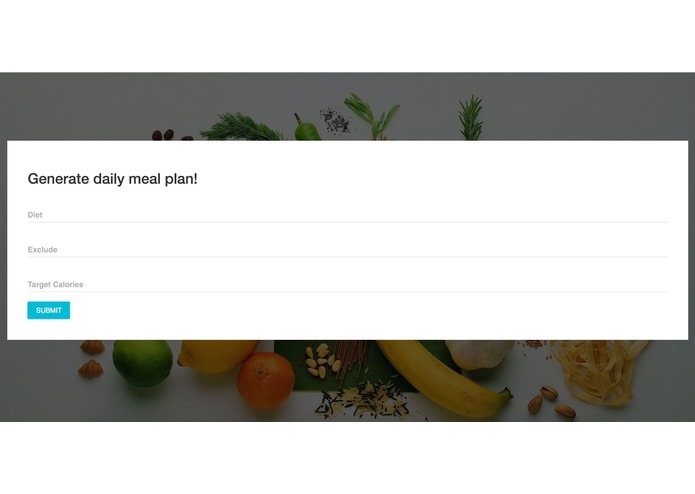 Generate meal plans for your daily meals and keep your health in control by using the meal planner. Chat with our friendly bot to enquire about your health needs, and bring laughter to your life with cold food jokes. 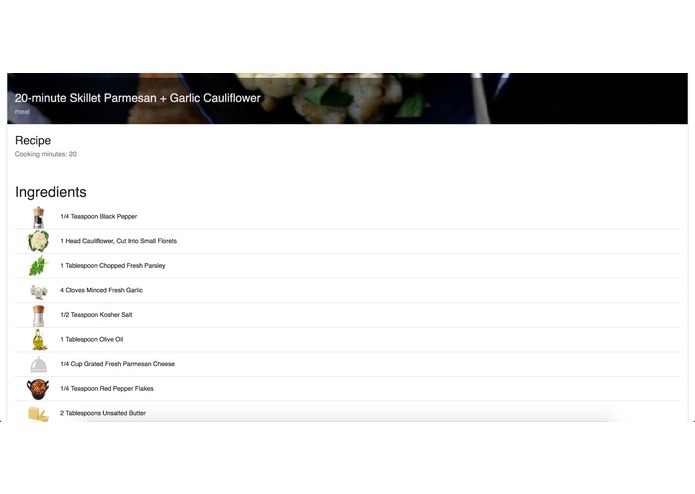 We built the entire web application on ReactJS, with the use of Spoonacular's API to provide us with the food recipes we require! At the same time, we used API.ai to generate user stories for potential chatbot interactions. Being unfamiliar with ReactJS, we spent quite a few hours learning the essentials to build a web-application with it. We managed to built and integrate all the functionalities in time, while at the same time... getting 2 hours of rest (better than nothing I guess). We would want to expand the web-application to be able to suggest food restaurants that offer similar food selections based on our filters, with the consideration of distance (by vicinity).